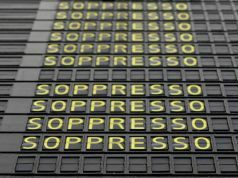 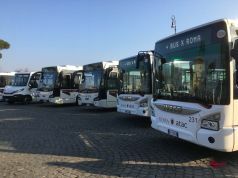 ATAC and Roma TPL to hold 24-hour strike in Rome on Friday. 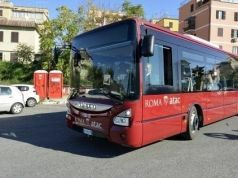 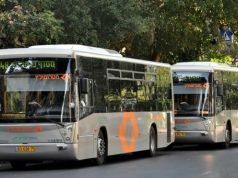 A 24-hour strike by Rome's public transport company ATAC is programmed on Friday 29 September, from 08.30 to 17.00 and from 20.00. ATAC workers are also engaged in a separate four-hour strike from 08.30-12.30. 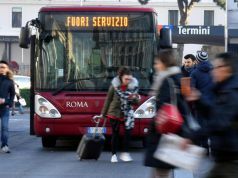 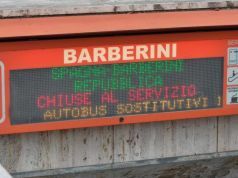 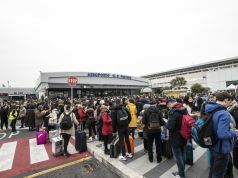 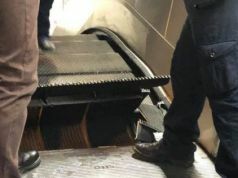 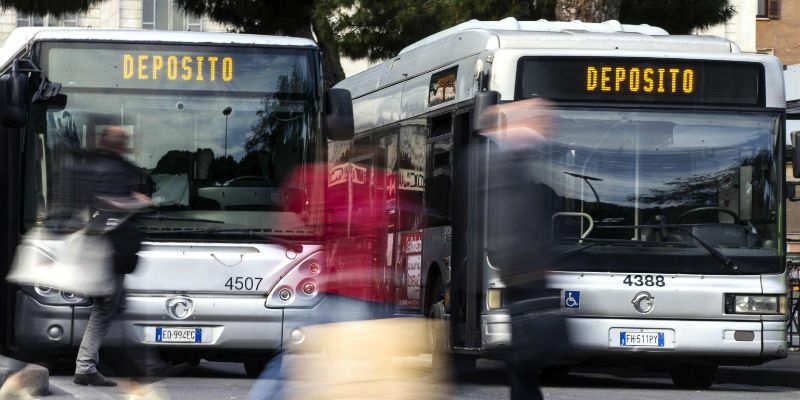 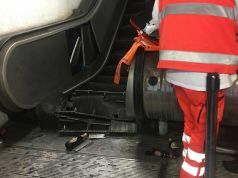 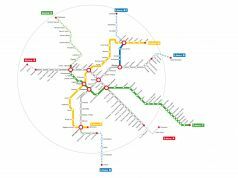 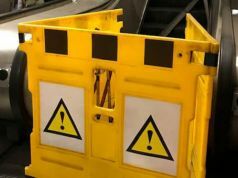 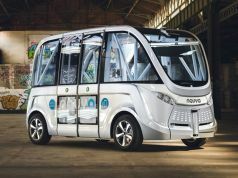 Both strikes will affect Rome’s buses, trams, metro and light rail services Roma-Lido, Roma-Viterbo and Termini-Centocelle. 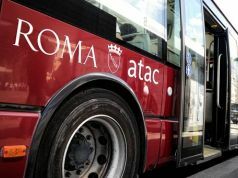 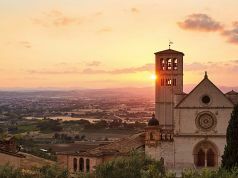 Services at both ATAC and Roma TPL will run as normal during rush-hour times: until 08.30, and from 17.00-20.00. 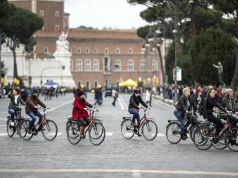 For details see city website.